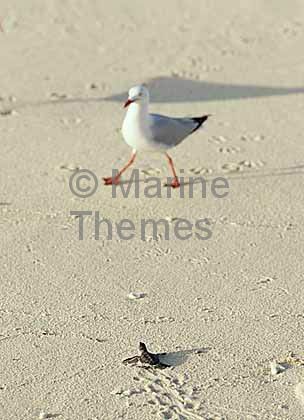 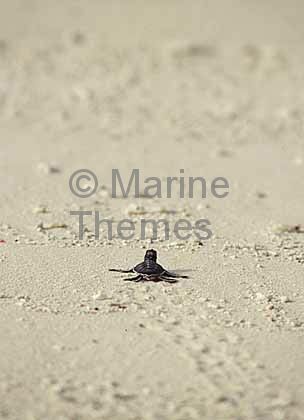 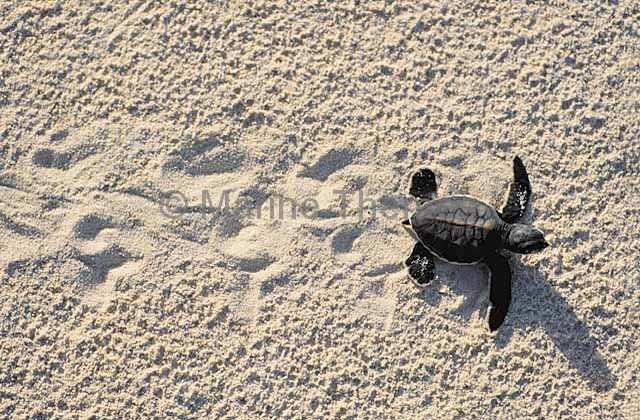 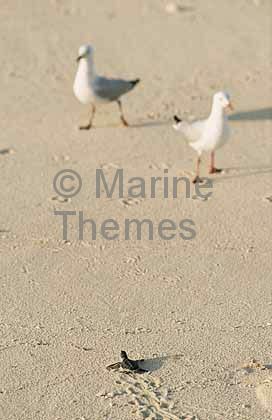 Green Turtle (Chelonia mydas) hatchling crossing beach to ocean. 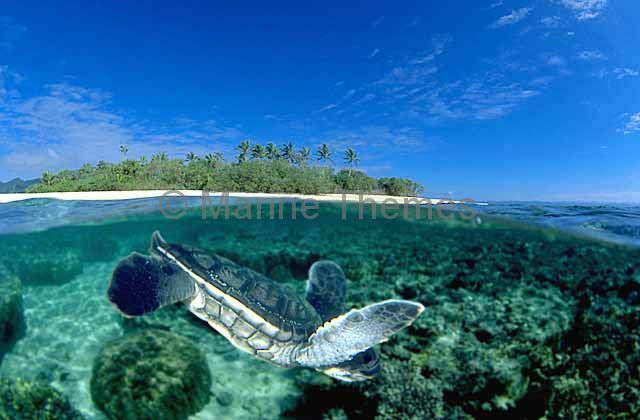 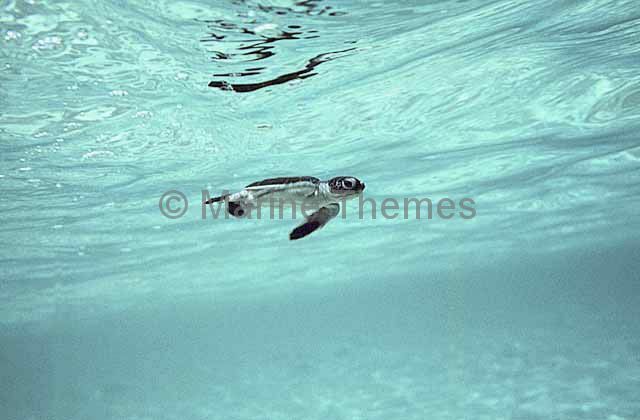 Green Turtle (Chelonia mydas) hatchling swimming out to sea. 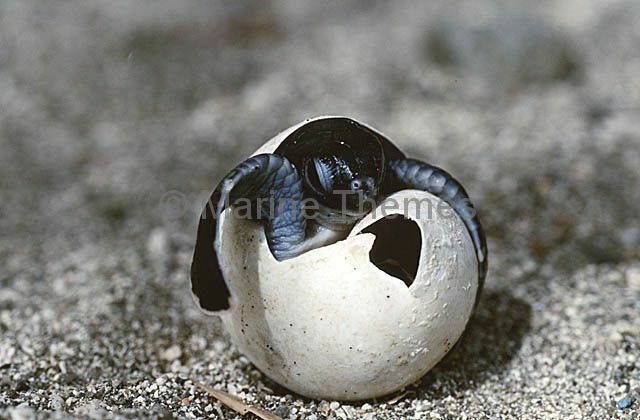 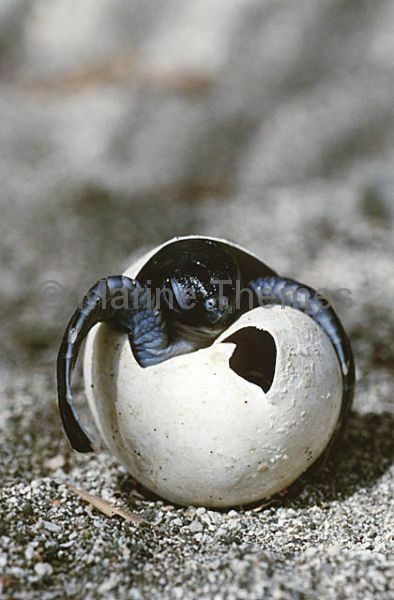 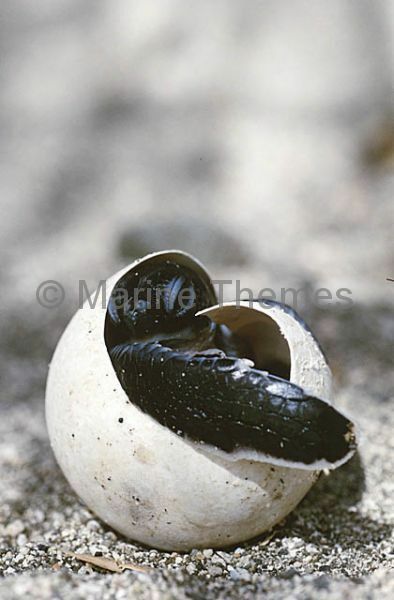 Green Turtle (Chelonia mydas) hatching out of egg. 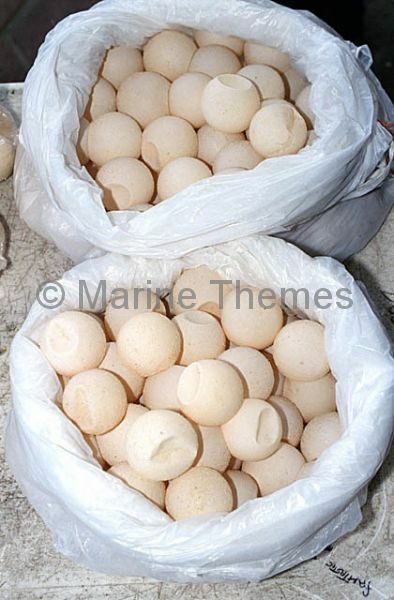 Green Turtle (Chelonia mydas) eggs for sale in local market. 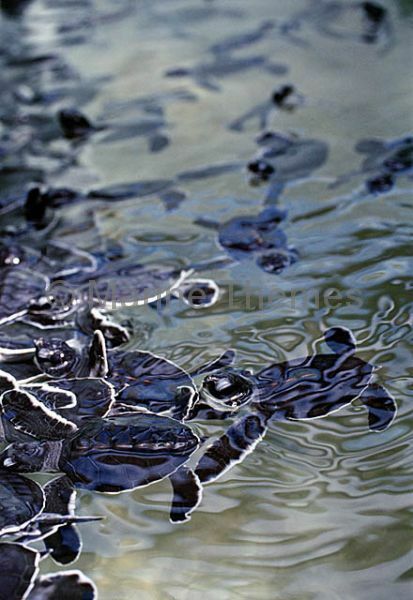 Green Turtles (Chelonia mydas) swimming on the surface. 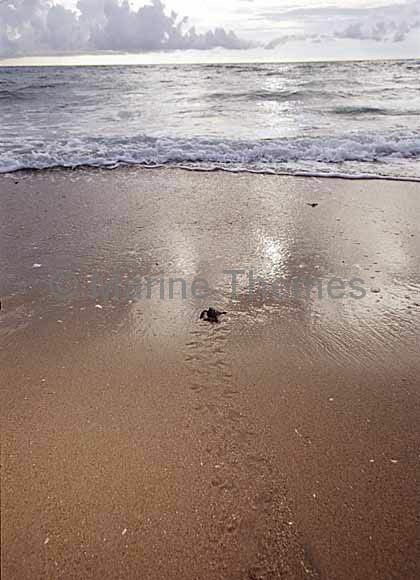 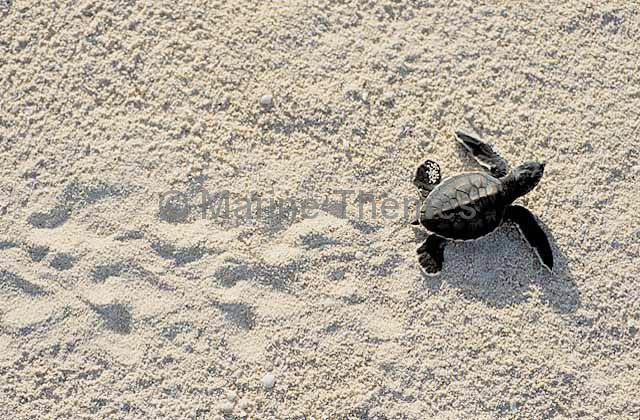 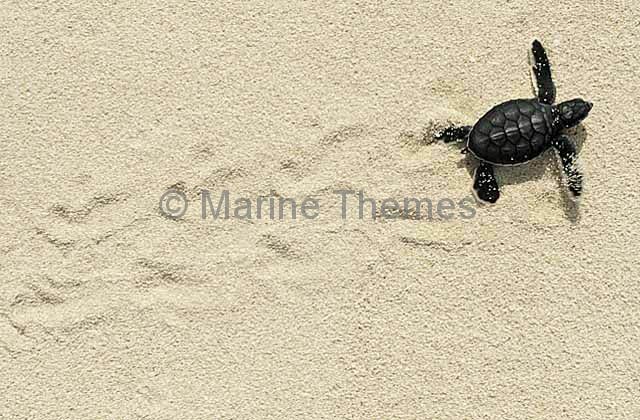 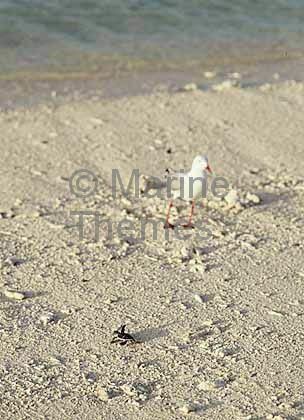 Green Turtle (Chelonia mydas) Hatchling leaving tracks while crossing beach from nest. 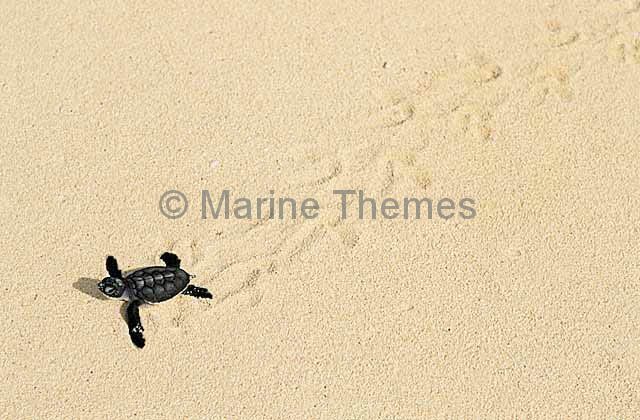 Green Turtle (Chelonia mydas) hatchling and track marks. 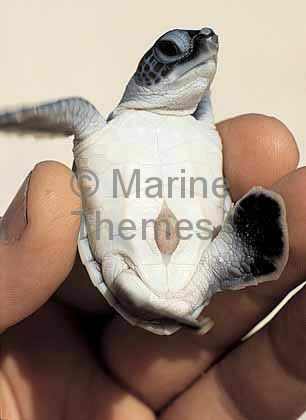 Green Turtle (Chelonia mydas) Hatchling showing yolk attachment on plastron. 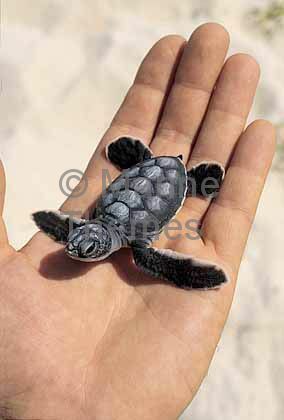 Green Turtle (Chelonia mydas) Hatchling. 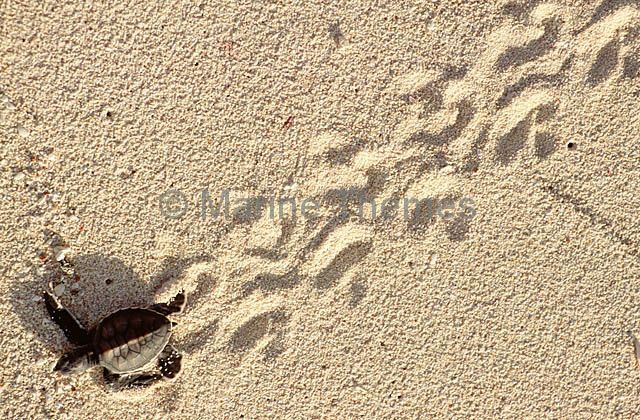 Green Turtle (Chelonia mydas) Hatchling leaving tracks in sand while crossing beach. 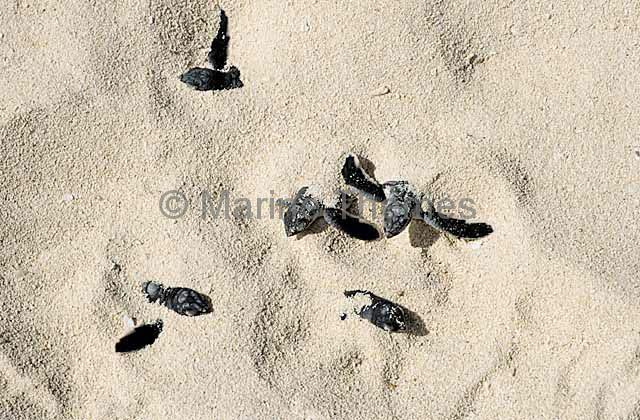 Green Turtles (Chelonia mydas) Hatchlings leaving nest.